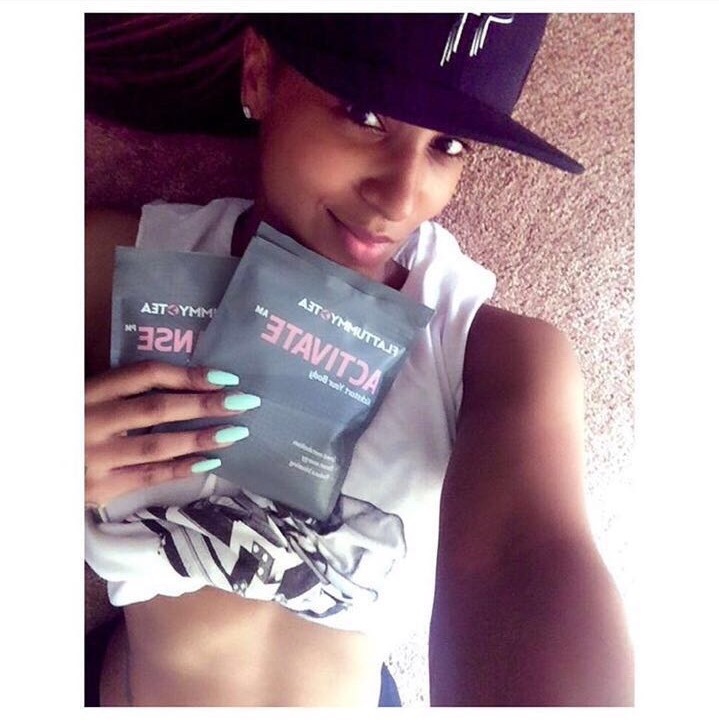 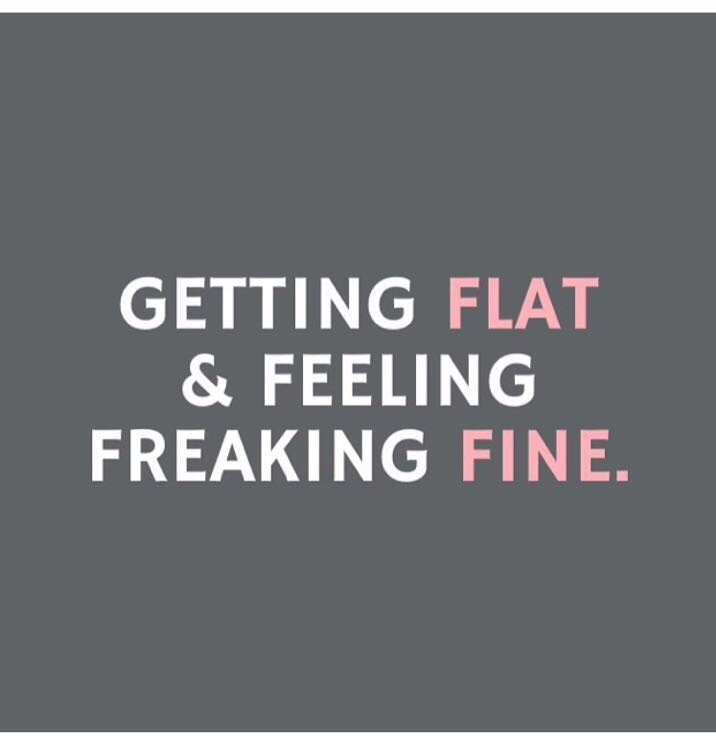 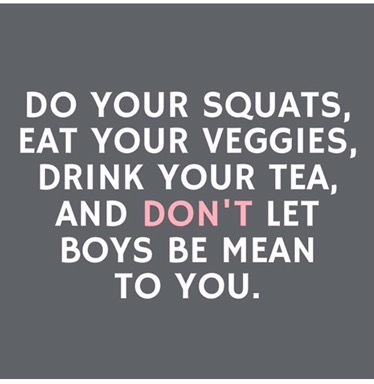 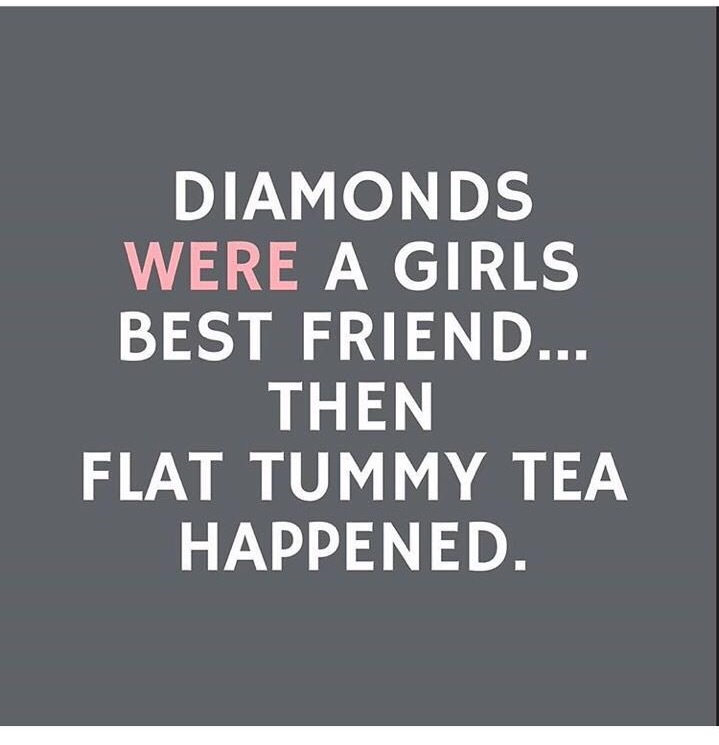 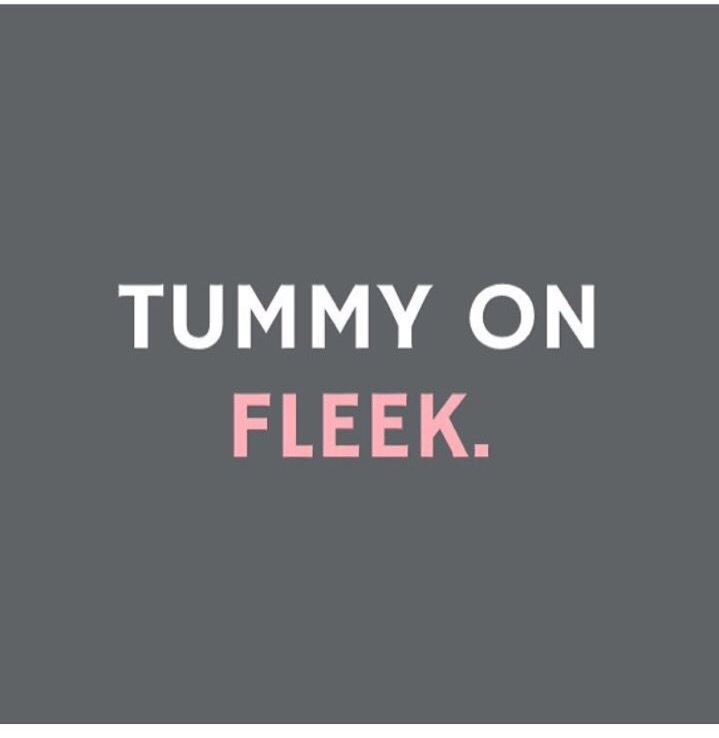 Get Ready For Summer with Flat Tummy Tea! 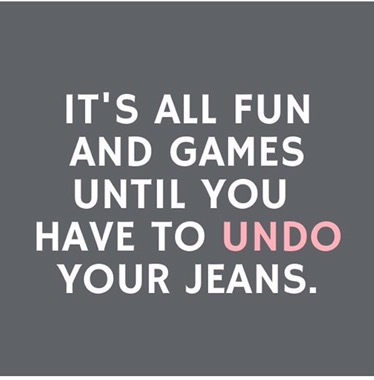 Summer is around the corner and it’s time to pull out those bikinis and re-up on that summer body! 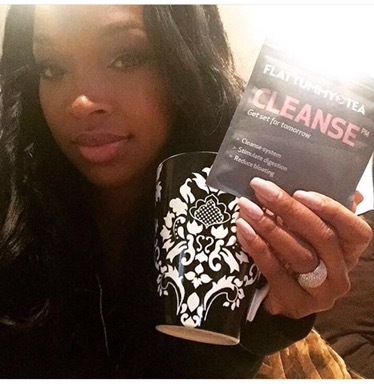 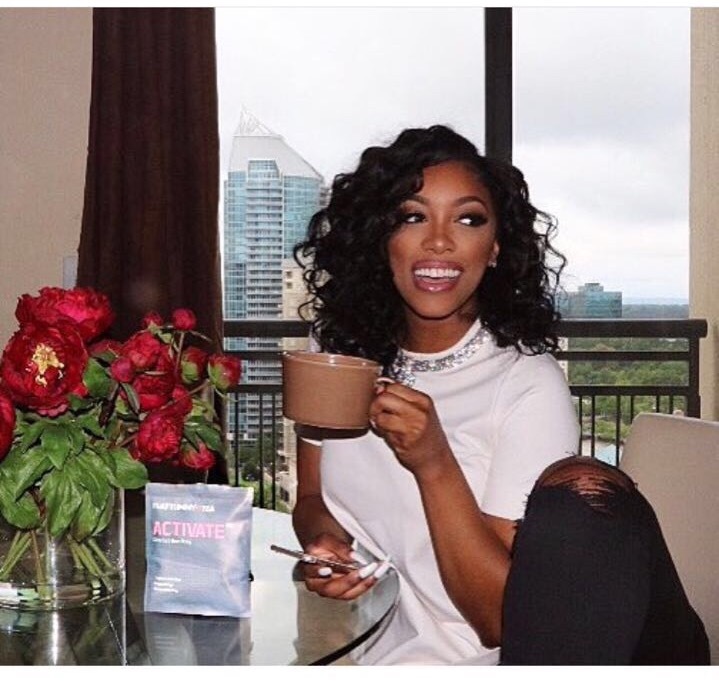 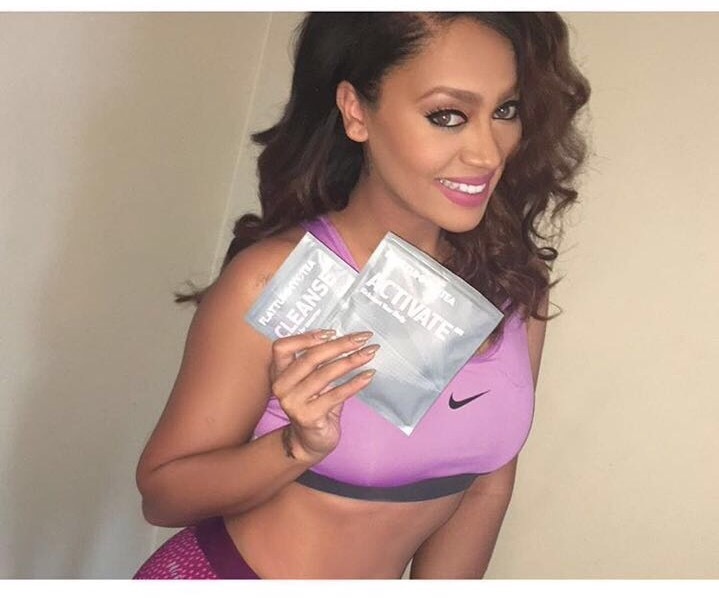 We’ve noticed a lot of celebrities have been on The Flat Tummy Tea detox and we want to see what all the hype is about.